A common problem with old cast baths is that they tend to rust around the edge of the outlet. The reason for this is that the outlet fitting is sitting slightly proud of the bath surface. Thus a small amount of water is permanently sitting in this area unable to drain away, which, over time, causes rust to form. You can repair this and prevent it from coming back either as an individual project or as part of a full bath resurfacing job. 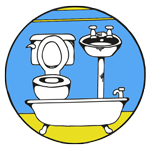 If your bath is in good condition besides the rust around the outlet, then you can just do a spot repair. 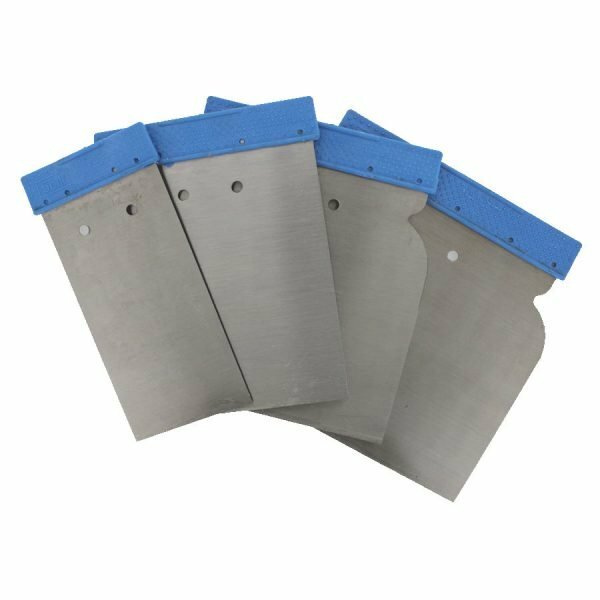 However if the rust is significant and stretches more than about a centimetre from the outlet, then we would recommend that you resurface the whole bath, or contact us for a professional repair job. 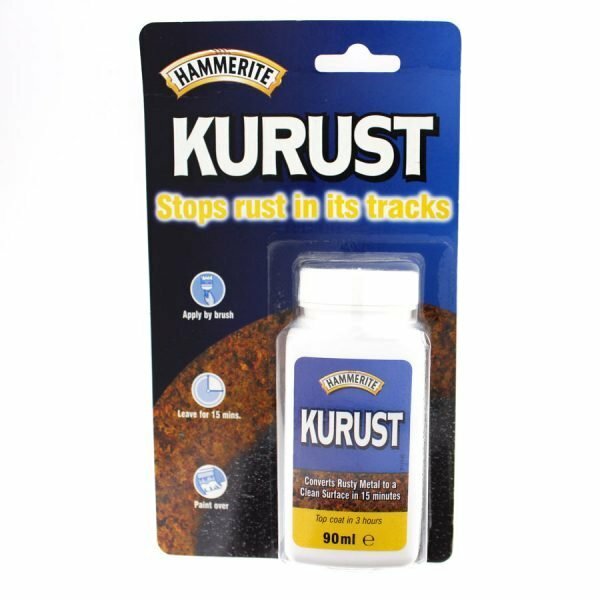 To fix the rust we recommend you purchase a chip repair kit, a bottle of Kurust and a small tube of filler. Start by sanding away the rust with some 80/120 grit wet and dry paper or use a dremel to remove as much rust as possible. When using power tools always adhere to the manufacturer’s safety regulations. Remove any dust and sanding debris before treating the affected area with Kurust to naturalize and oxidize the area. Once the Kurust has cured you can move on to building up the area with the filler. Mix a small amount of the filler and hardener together until a consistent light pink colour. 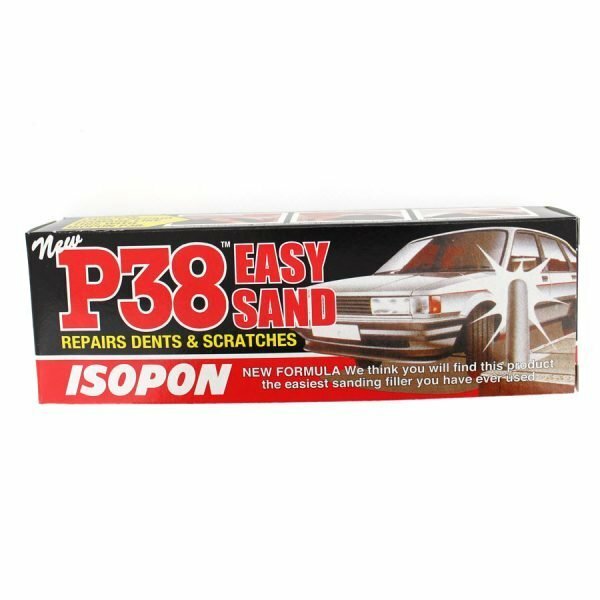 Apply the filler to the repair area, then dry sand, smooth and assess. You might find that you need to add numerous layers of filler to build up the area adequately. Once you are happy with the filler clean the area and mask up the outlet. It is important to makes sure the masking tape does not touch the filler. You want the coating material to completely cover the filler in order to ensure a successful waterproof repair. You will now continue with the repair by following the instructions in the repair kit. 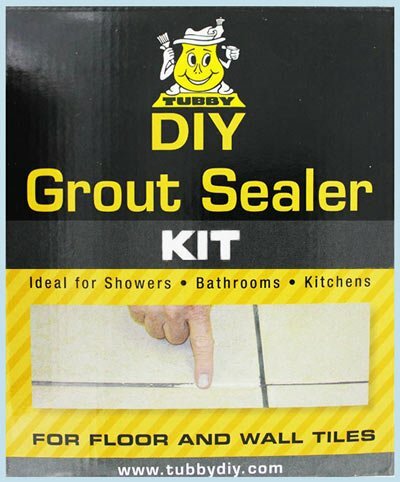 If you are going to repair the rust as part of resurfacing a dull, unsightly or pitted bath, you will need one of our Tubby Extra kits and a bottle of Kurust. Just follow the instructions above, in conjunction with the detailed instructions included in the kits. A tip here would be to do the first stage of the preparation prior to starting your rust repair. So clean, key and remove all the sealant; now do the repair prior to applying the adhesion promotor and tac clothing the bath. 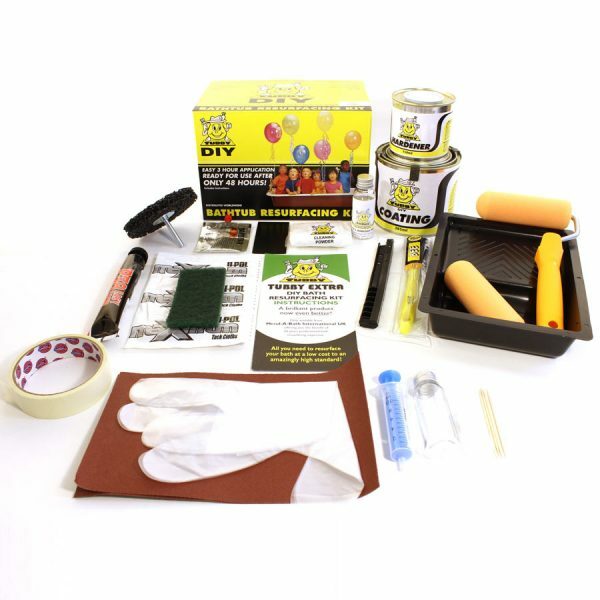 If you are hesitant to resurface the entire bath because you feel your DIY skills may not be good enough, don’t worry, we offer technical support over the phone and the step by step instructions in the Tubby Extra kit are detailed and easy to follow. We also offer professional services in most parts of the UK. 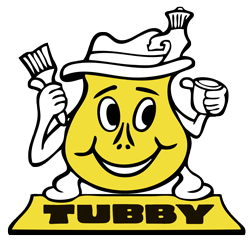 Finally when it comes to the actual process of resurfacing your bath you would start by cleaning the bath with the Tubby cleaning powder and sponge which are both supplied in the kit. This is the most important step in the whole process so take your time and use warm to hot water when cleaning. Now with the included wet and dry paper sand the bath to give them a key. Once the surface is prepared you will apply 2 coats of or specialist Tubby coating material. 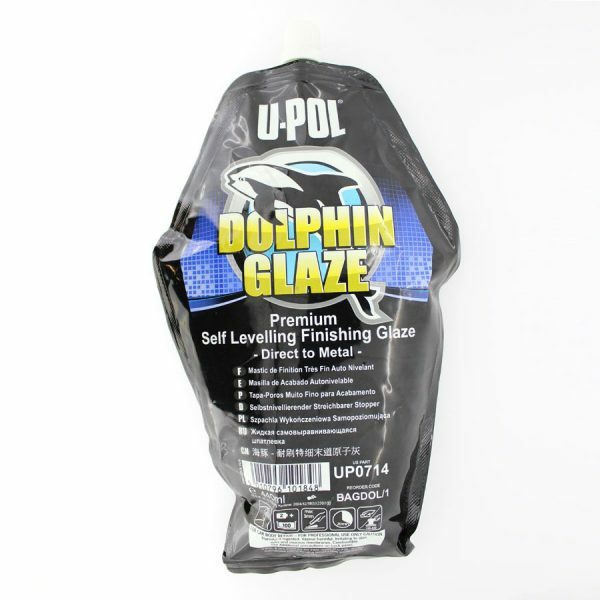 The material is specially designed to shimmer and settle into place to leaving a smooth, high gloss finish. One last tip would be to follow the application instructions and don’t over roll the material. Once your bath has been resurfaced it is very important to clean the bath with nonabrasive cleaners such as fairy liquid or Cif cream (original white). Do not use lime scale removers and bleach as these products damage the coating on your bath.